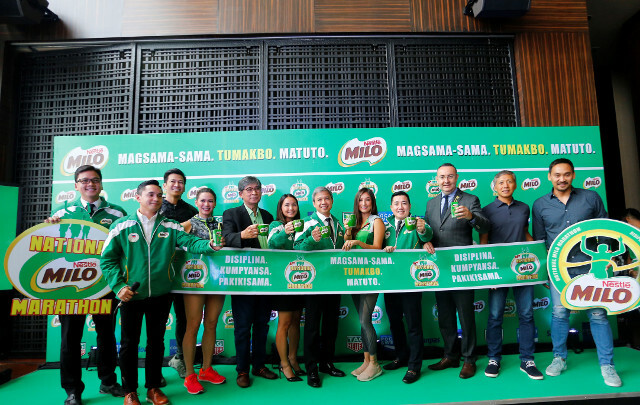 As always, 7-Eleven continues to support Filipino athletes. 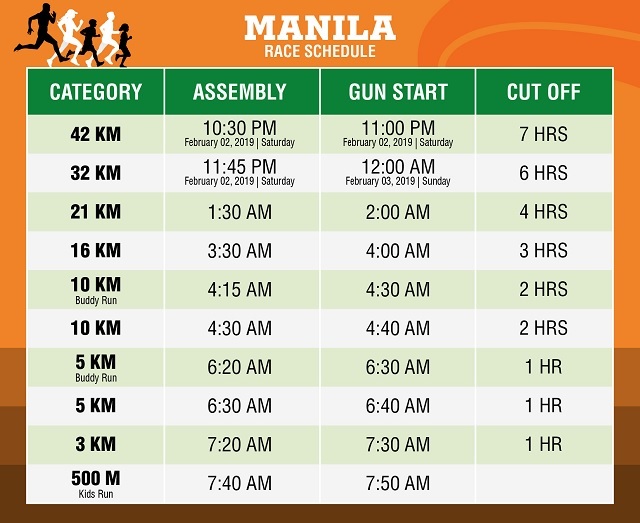 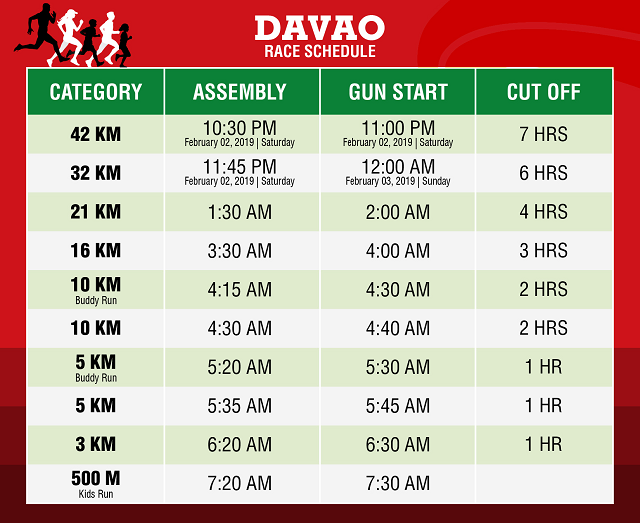 This year, the overall top 3 Filipino winners for 21K, 32K, and 42K will be awarded cash prizes and medals, plus a chance to join an international marathon in Asia, all expenses paid. 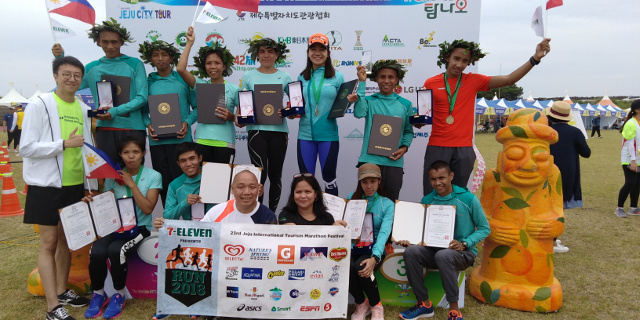 Last year, winners of the 21K and 42K races from 7-Eleven Run Series 2018 were sent to Jeju, South Korea to compete at the 23rd Jeju International Tourism Marathon Festival where they dominated the top spots in their respective race categories. 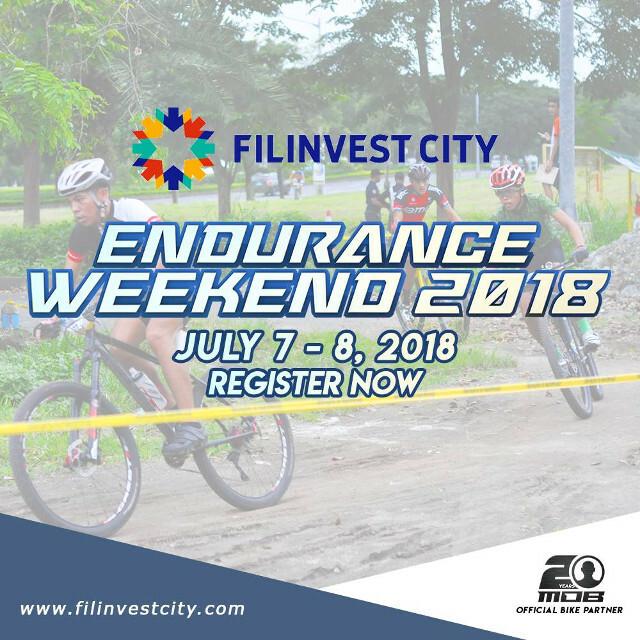 Registration is now open until January 15, 2019. Be sure to visit the official website at https://run711.com/ and follow its Facebook page at https://www.facebook.com/run711 for more information about the race. 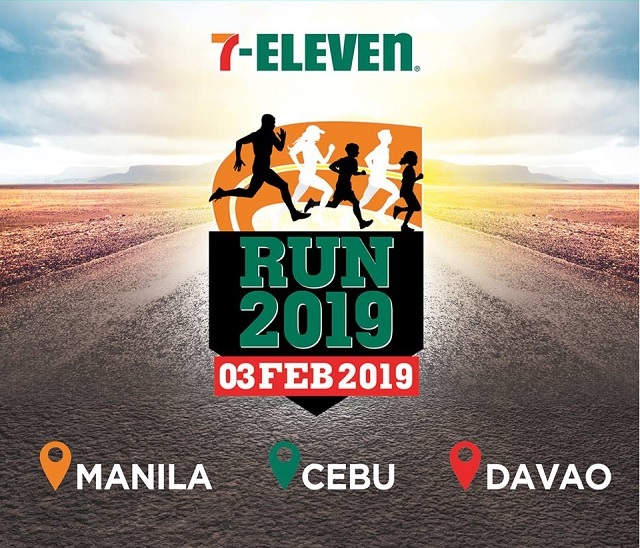 Last December 2, 2018, McDonald’s continued its commitment to help children learn how to read through Stripes Run 2018. 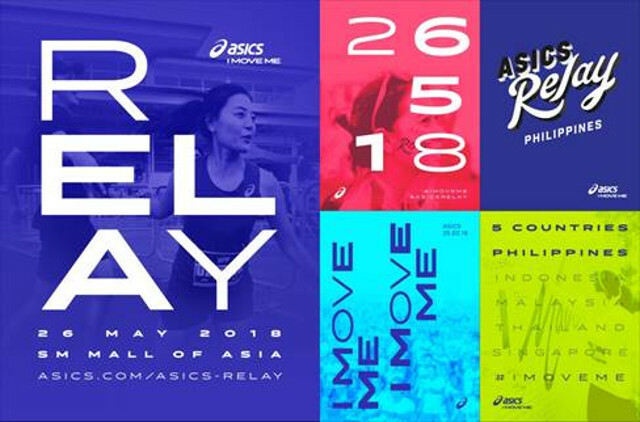 Now on its 9th year, Stripes Run brought together family and friends in its annual run for reading, which was held at the SM Mall of Asia Concert Grounds. 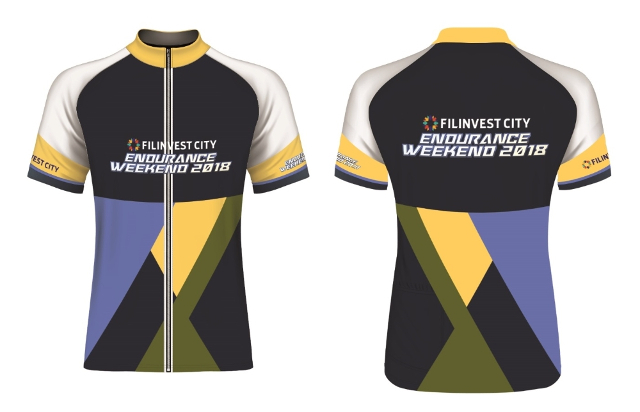 “With McDonald's Stripes Run, we are able to strengthen our commitment to families, by giving kids and their parents an event where they can spend a day of active play together and contribute to a great cause at the same time. 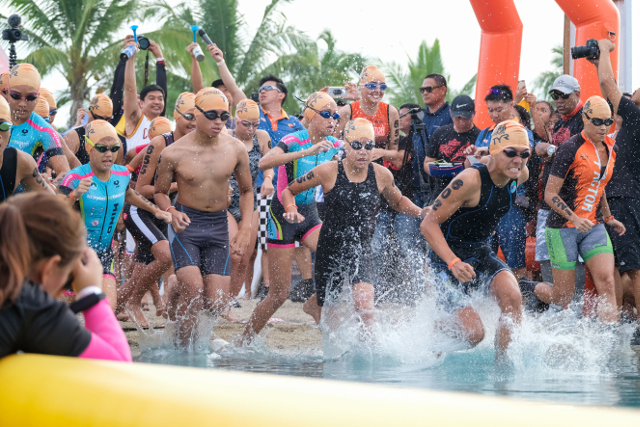 We're grateful for the continuous support we get from Stripes Run participants every year, and we hope they also extend that support to all our other advocates," said McDonald’s Philippines Marketing Director Christina Lao.